Indonesia’s Raja Ampat is home to breathtaking scenery and rich marine life. Marlene Tan journeys through it on a traditional hand-built boat. Though only 4,000 of the 17,000 islands in Indonesia are inhabited, there are lots to attract tourists. Many of these islands are rich in flora and fauna, and also home to indigenous tribes. 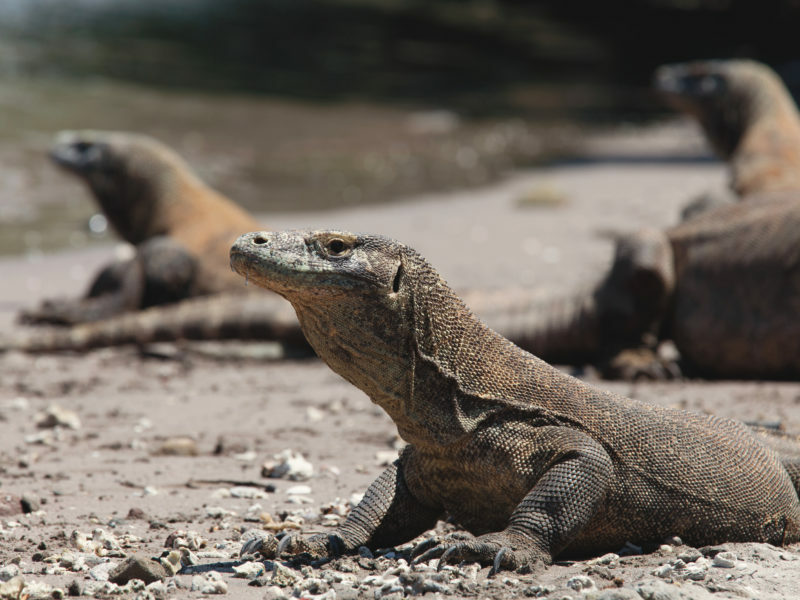 And the best way to see these is by checking into a boat for 10 to 14 days to cover just a fraction of the archipelago. 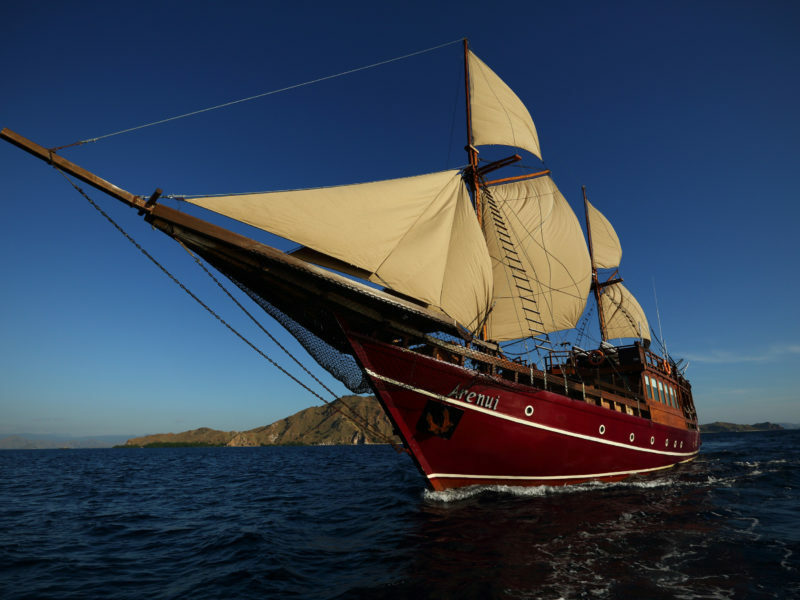 The vessel of my choice was The Arenui, a traditional Indonesian phinisi that traverses Raja Ampat and Komodo in different seasons. It has such a solid reputation amongst divers that departure dates sometimes get booked out two years in advance. I was lucky to get a spot on it to Raja Ampat last December. Raja Ampat is a 40,000 sq km fragmented cluster of mostly islets that are more like sandy stretches or limestone karts, and four main islands (which gave the islands the name of Four Kings in Bahasa Indonesia) to the northwest of New Guinea. 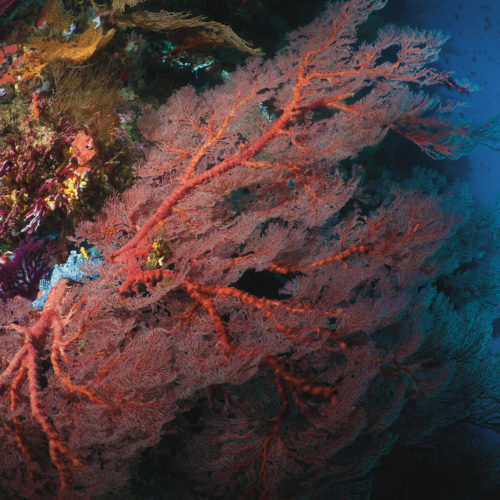 It is also home to 75 per cent of the known coral species in the world and an estimated 1,400 fish species, making it extremely popular with divers. 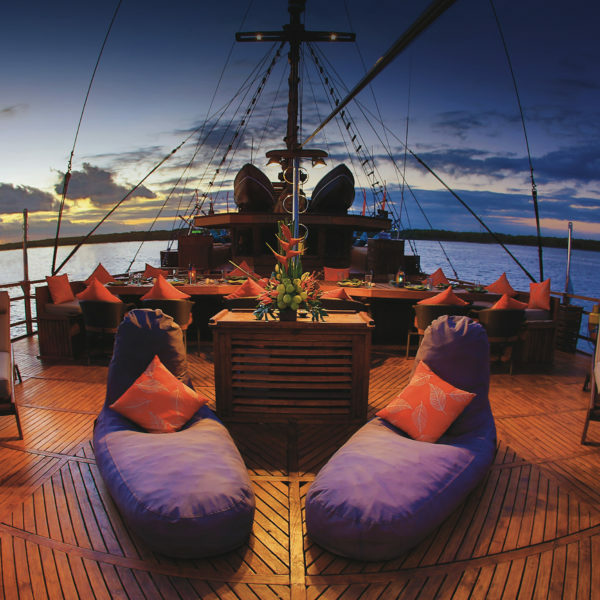 Built with 12 different types of wood by craftsmen (the main hull was built by 50 of them) with a keen eye for details, The Arenui is a 46-metre phinsis that sleeps a total of 16 guests and a 22-men crew. All wood finishing and metal fittings were done by hand. 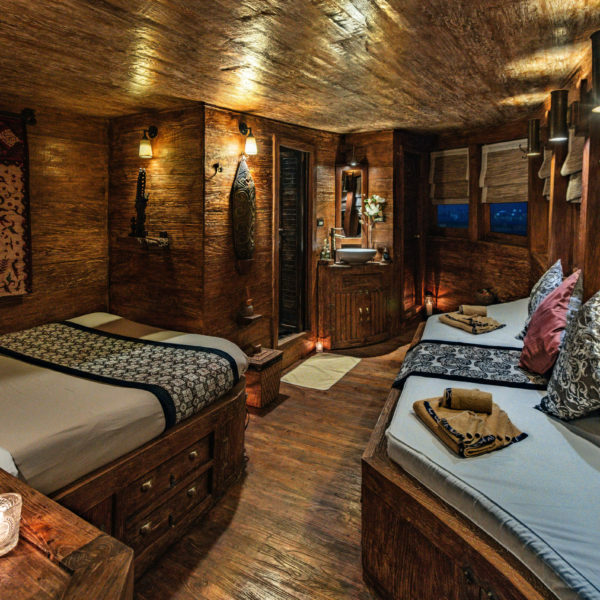 About 75 per cent of the boat is made from recycled materials from old Javanese houses. Tribute is paid to the host country, in the form of Balinese and Javanese art woven into the soft furnishings, and carved into the wood work. Even the Ramayana story, an important poem to the Hindu faith (the main religion in Bali) is depicted on wood panels. Cruise directors Guillem and Lisa run a very tight ship. Under Lisa, the diving schedule ram like clockwork while Guillem’s knowledge of the waters is encyclopaedic. The crew took no risk with guests’ safety. They conducted rigorous checks to ascertain that the sea conditions are safe before every dive. Pre-dive briefings were also thorough. 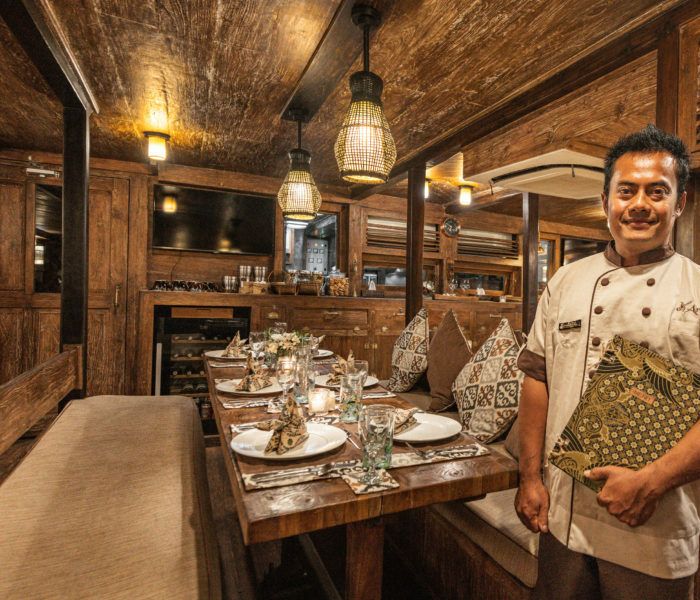 Between dives, chefs Putu and Ketut constantly churned out delicious food that ran the whole gamut from Indonesian to western, making sure that none of us hungry. Whether it was avocado toast or soto ayam, a turmeric-based chicken soup that got the guests going in the morning, the kitchen staff made sure no one felt homesick. 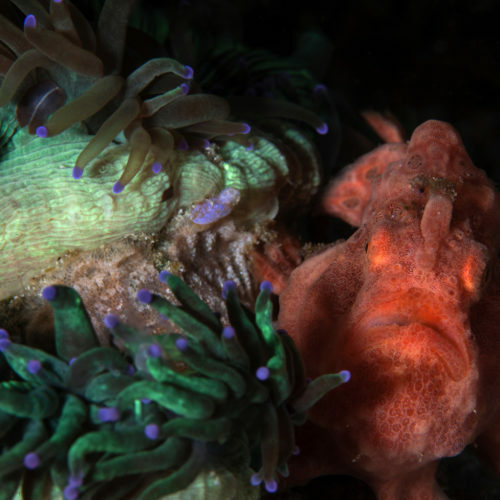 The waters of Raja Ampat are an underwater photographer’s paradise. 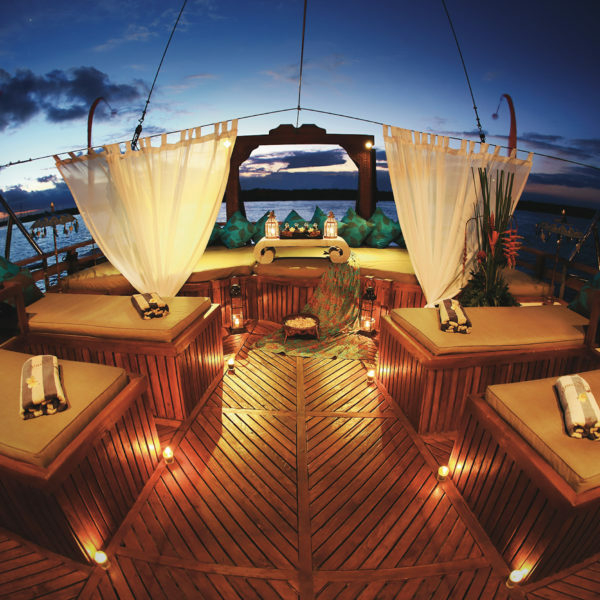 Bookended by the Pacific and Indian oceans, Raja Ampat is the holy grail for divers, nature lovers, or simply those who wish to retreat from modern life. 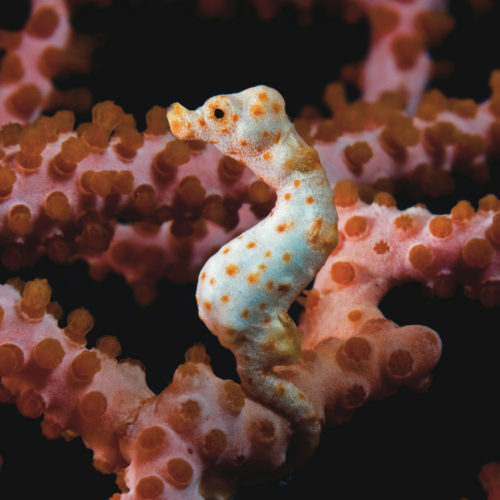 A confluence of oceans has resulted in an extremely rich food chain that ranges from macro-organisms like the pygmy seahorse which you can hardly see with the naked eye to oceanic manta rays with a 7-metre-wide wing span. When you travel with The Arenui, all the world-famous sites such as Misool, Dampier Strait, Boo and Manta Sandy will be covered. This includes one of Raja Ampat’s most Instagrammed sites. During my trip, we hiked up Piaynemo which has a platform for us to enjoy a bird’s eye view of a cluster of islands called Wayag, an opalescent inkwell of blues and greens. Diving is not the only activity you can do when you sail on The Arenui. Not every trip is the same – it depends on the overall interests of the group. We also visited Arborek, a local village to see how the locals live. Though getting to Raja Ampat is an arduous journey – if you cannot take the only direct flight from Jakarat to Sorong where boats leaving for Raja Ampat are docked, it may take you up to 10 hours to fly from Jakarta – the time spent is worth it. Once on the boat, you can unplug and relax, especially when the boat sails to the more remote islands where mobile reception is patchy. 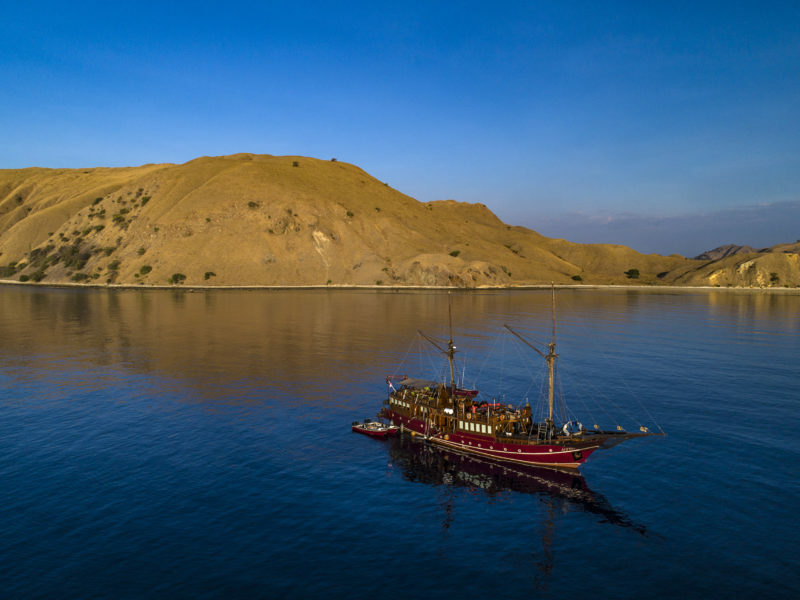 Apart from Raja Ampat, The Arenui also sails in the Komodo islands in the Lesser Sunda chain of Indonesian islands, Alor, Maumere and Maluku, all teeming with marine life, and indigenous culture on land.